Back near our house, there are quite a few choices for Korean food, especially for things like Jigae. I had a craving for Sundubu, so we decided to try Myung-dong Tofu House, across from the Fred Meyer. Not a lot of people, but the staff was quite nice and we settled in for a nice meal. 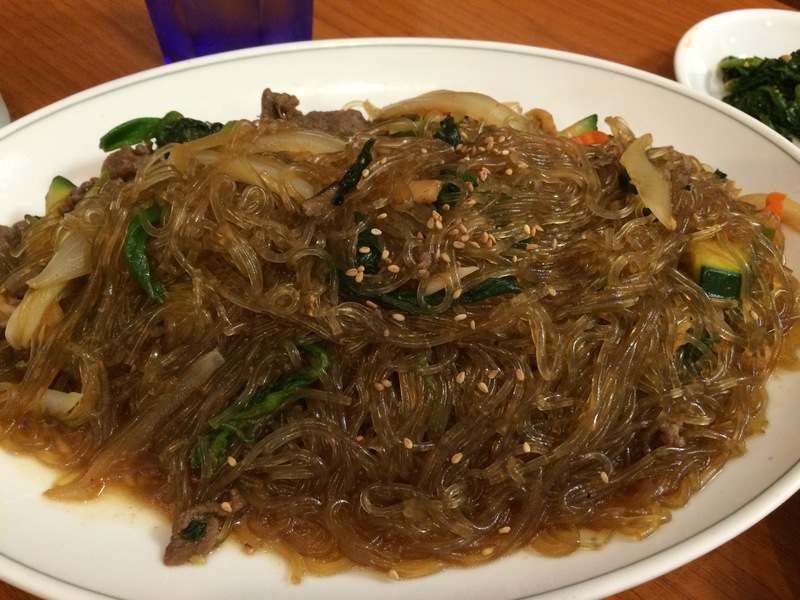 First off we got some Jap Chae, as we wanted some noodles. This was quite flavorful and nicely done. 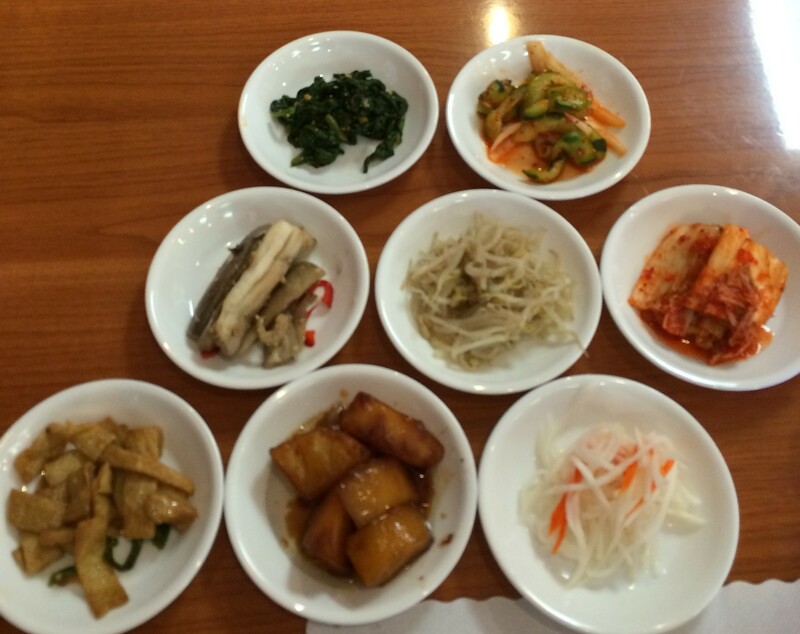 The Banchan selection is quite nice also. 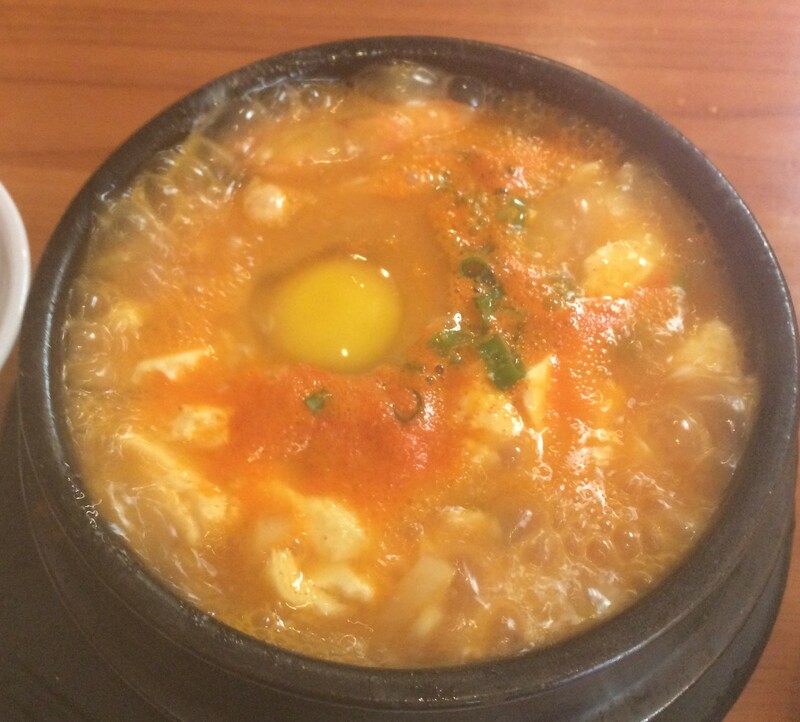 And here is the Sundubu! Satisfied my craving! A good choice, amongst many in the Lynnwood/Bothell area. Posted in Korean, SundubuTagged Korean, Seattle, SundubuBookmark the permalink.